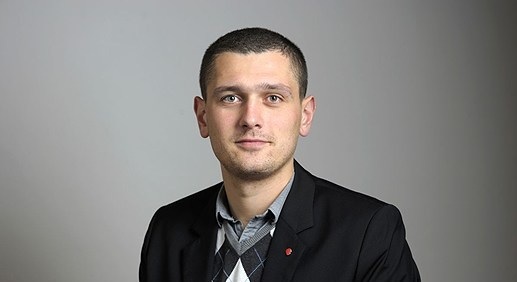 Adnan Dibrani is the Albanian who has won the third mandate as a deputy in the Swedish Parliament. In a statement to Klan Kosova, the Albanian expressed that he feels good about this success. 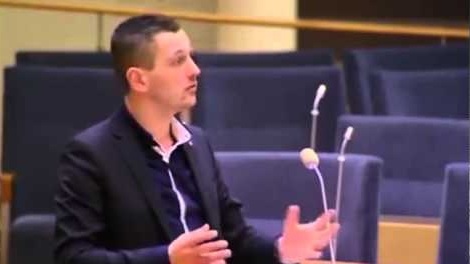 Being the only Albanian who has won seats in the Swedish Assembly, he stressed that the merit for this success are his compatriots who live in Sweden after giving him support to the electoral race. "The Party and the Albanians have been in my side, so there has been success. It's a lot of good feeling, especially since this is the third time I'm elected. There were also other Albanians in the electoral race, but since the formalization of the results have remained at other levels in the municipalities. I also had the party as a supporter after the campaign I entered with the support of the party and it is normal, when your party is strong, comes the success "- said the Albanian. Dibrani said has received about 6% of the party's vote, and mentioned that all those who have more than 5% of the total votes in the party have secured the seat in the parliament. It is the Social Democratic Party to which he belongs and has is the winner of the election with over 28% of the vote, leaving behind the right-wing and now has to form the government. According to Dibrani, on Monday or Tuesday will be constituted the assembly where the new chairman will be elected. The Albanian MP op Sweden said that in the third mandate as MP he will point out the interests and problems of the Albanians living there. "I raise all the time the problems Albanians and others face. I am constantly in touch with both the Embassy of Albania and Kosovo and will continue to do so"- he said. He added that after four years, if everything is ok, he will also compete for the fourth mandate. Dibrani showed he was 7 years old when he was displaced from Mitrovica to Sweden with his family in 1992.